700 Union Street Unit 401 is a fully furnished, stylish, 2 bedroom 2 bathroom condo located in Fredericton North! 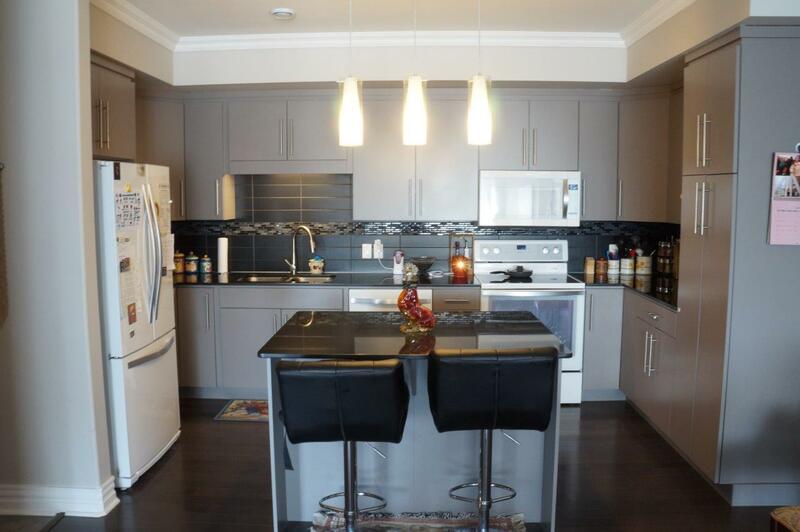 Equipped with an upscale kitchen and island, beautiful back splash and lots of cupboard space. You will find a spacious full bath ensuite, hardwood floors throughout and large windows that offer plenty of light. Top it all off with great river views while relaxing on your balcony! $1700/month plus utilities, fully furnished.